Visit our EventBrite page to register for upcoming Information Sessions! Change the organization, the neighbourhood, or the world with North America’s only MBA in Community Economic Development. Offered in Sydney, Kingston, Toronto, Brandon, Saskatoon, Calgary, Edmonton and Whitehorse. Our MBA in Community Economic Development is the only MBA program in the Americas with community at its core; one that delivers advanced business knowledge and skills to make a difference in the local and global community. This MBA offers a leading edge curriculum that includes all business subjects found in traditional MBA programs, with an emphasis on economic development, leadership, governance, and management of change. 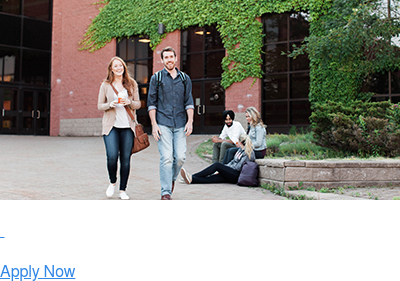 Specializing options include electives in Strategic Leadership, Peace Building, Public Administration, First Nations, Sustainability or International Business. All weekend format start dates are subject to enrolment. *Duration to complete the MBA in CED program may be shorter if you receive course credit from previous education, or if you combine weekend and July residencies in Sydney.